Another weekend gone by and another weekend that was just not long enough! It's been sunny here lately which makes it hard to get what we need to get done, done! I just want to be outside and take in all of that Vitamin D. When I do decide to start marking things off of my To-Do List, I love taking this Nixon Tree Hugger Tote because it's big enough to keep all of my regular "purse things" in it, as well as everything I need to pick up at the store, etc. 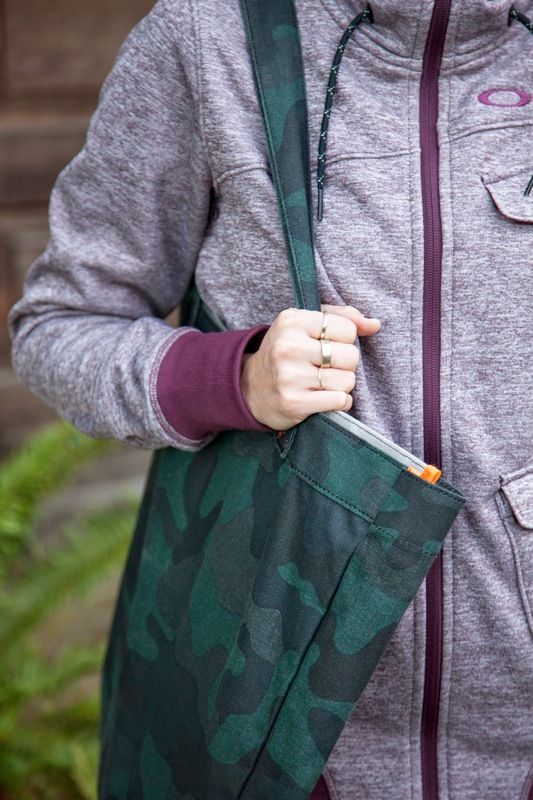 Errand running is all about being comfortable and not worrying about what I'm wearing. 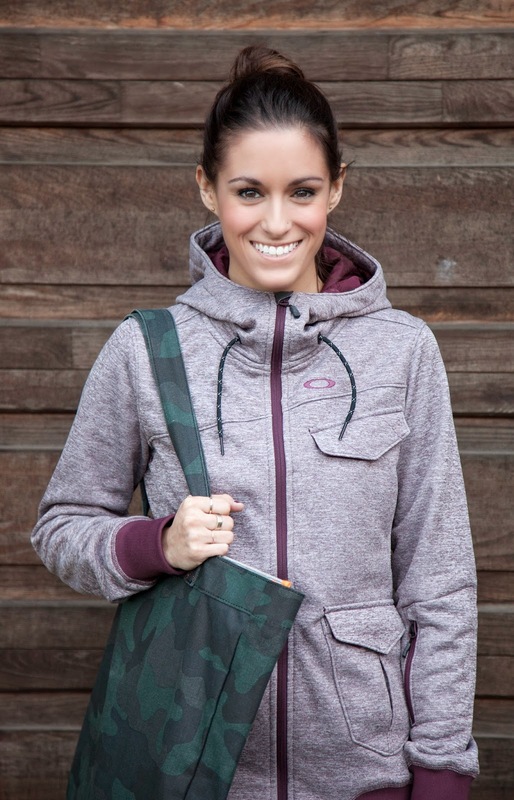 This has got to be my most favorite Oakley hoody of all time (...and I own a lot!). It's warm, but not too warm. And comfy is the name of the game. It's a perfect transition from pilates class to running around and I'd live in it if I could! Want updates sent straight to your inbox? Make sure you sign up for my email list to the right!